Dental bonding appointments are quick, efficient, and economical. Call to schedule your appointment today with the Boise Center for Cosmetic Dentistry. Are you searching for a solution for your minor smile flaw? 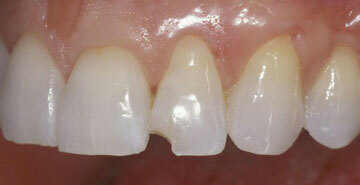 Gapped, chipped, and uneven teeth can effortlessly be transformed by means of dental bonding. With bonding, a tooth-colored composite resin is applied and shaped to the tooth. 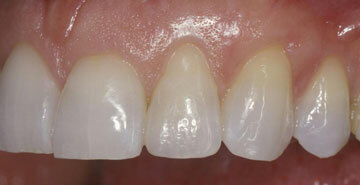 Utilizing an ultraviolet light, the composite resin hardens and produces a beautiful restoration. "Your service, professionalism and of course quality of result is unmatched. My teeth feel and look amazing." Why should I choose bonding? Once we are aware of your expectations for a renewed smile, we efficiently and successfully implement the necessary changes. 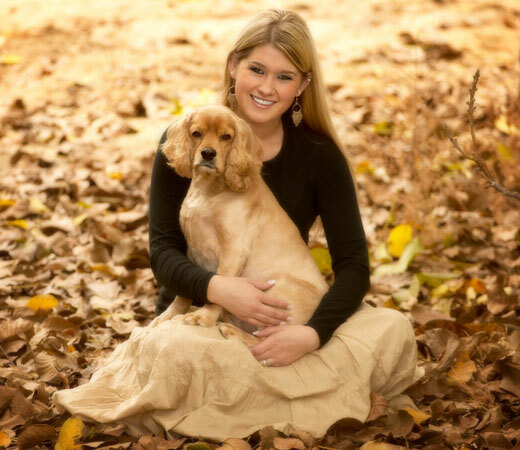 As a trained artist, Dr. Cynthia McKim has many years of experience with an impeccable eye for detail. You can be assured your new beautiful smile will reflect the most natural-looking proportions, color, and shades. Schedule your appointment today to experience dental bonding. Boise dentist Dr. McKim can help you discover your smile solution.